Holiday Pop Up Shop is here! 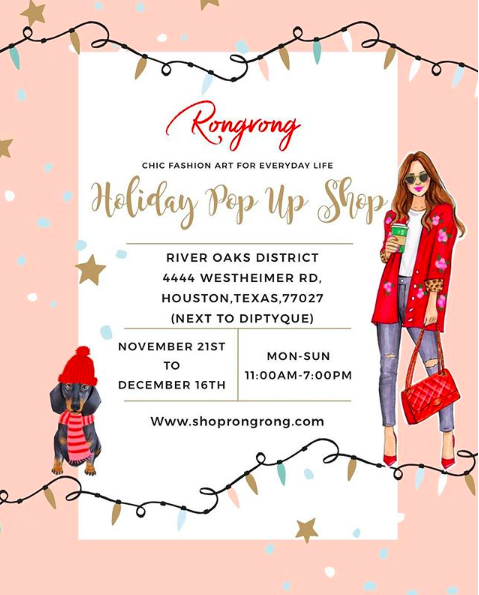 Celebrate the holidays with Fashion Illustrator, Rongrong DeVoe at her holiday pop up shop! Shop her art, find live illustrations, and more!